Come on in and smell the freshness. 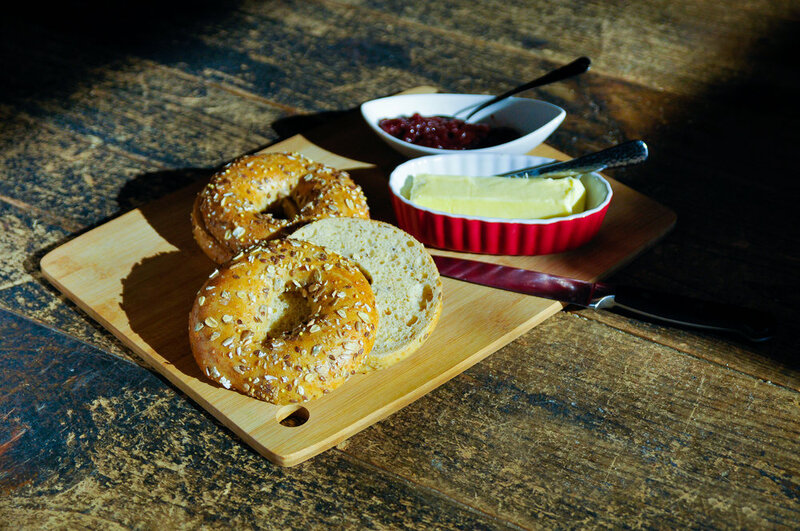 a wide grab-and-go selection for both home and restaurant use, products are offered at wholesale prices with easy convenience. 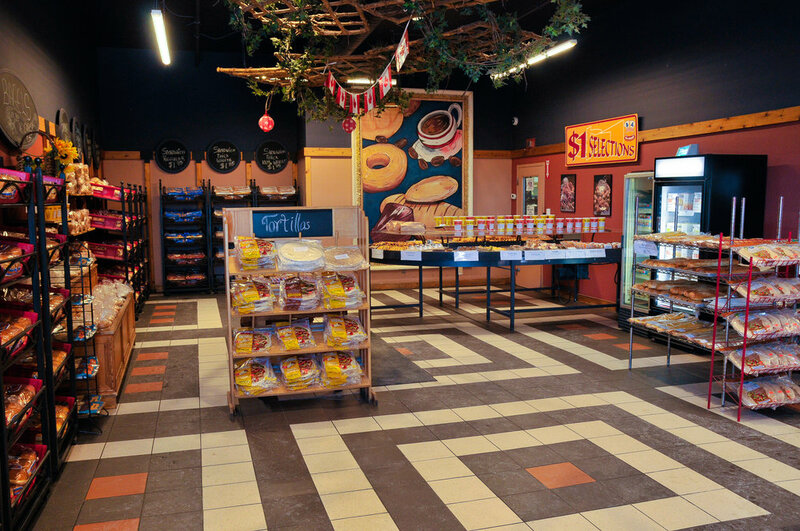 Come on in and experience the difference in quality of our freshly baked breads, buns and rolls, with a wide variety of desserts such as: strudels, croissants, muffins, cookies and many more delicious products.